For reliable performance in demanding conditions, a computer must be designed and built to operate despite its surroundings. The FPC-7800 has proved its worth in such tough conditions as a controller on oil rigs, in machine vision computing industrial applications, in an assembly line control box and for on-board vehicle computing, to name but a few examples. 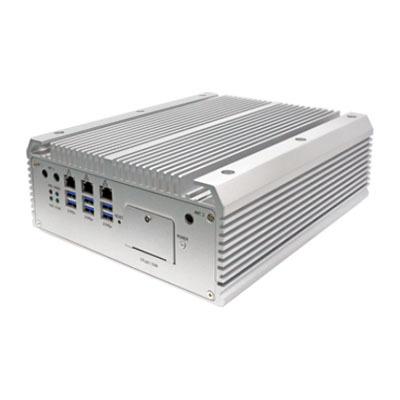 This rugged fanless box PC includes an efficient Intel® chipset, multiple storage options and a variety of configurations to suit various requirements. 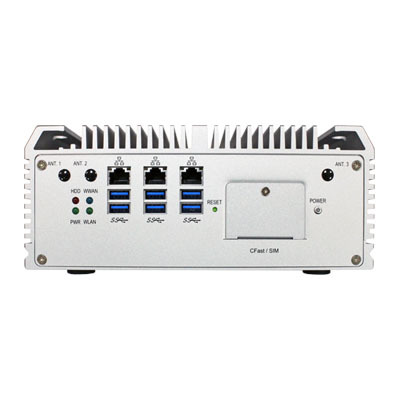 It offers 6 x USB and 3 x LAN ports, along with video, audio and expansion bus options, in a user friendly format. Arbor has packaged this powerful solution into a relatively slim and lightweight, yet tough exterior. The FPC-7800 box dimensions are 225x267x90mm, with a total weight of 6.4kg. It has been rigorously tested to ensure reliable performance at temperatures from -20 to +55 degrees centigrade and up to 95% humidity. 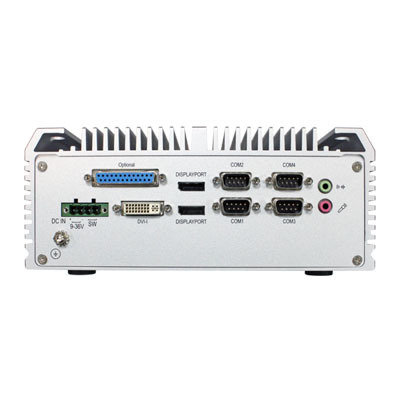 The team at Arbor UK are happy to advise on the suitability of our FPC-7800 Box PC for your requirements and answer any questions you may have. We test all products to ensure they can meet the demands of your application and provide after sales support to all customers.